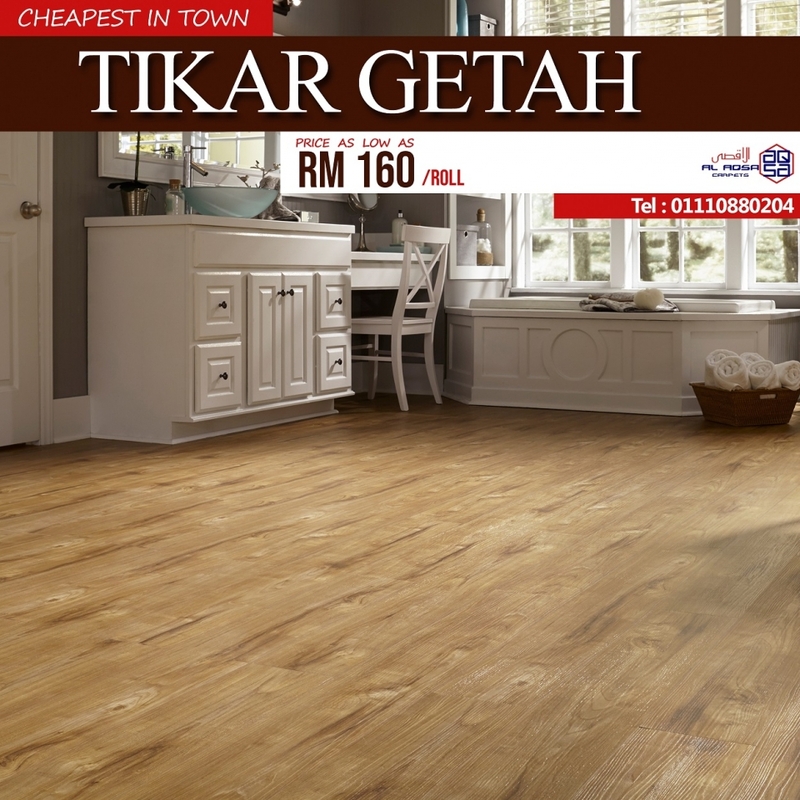 We are a remarkable enterprise, engaged in providing thebest in class Tikar getah & Carpets. These products are designed andmanufactured using the finest grade polyvinyl chloride polymer with theimplication of innovative techniques. These products are ideal for enhancingthe appearance of floor in various offices, hotels, restaurants, residences andshopping complexes. Additionally, our clients can purchase the offered Tikargetah & Carpets at rock-bottom prices.